This past weekend we went on a family outing with my parents and my sisters. 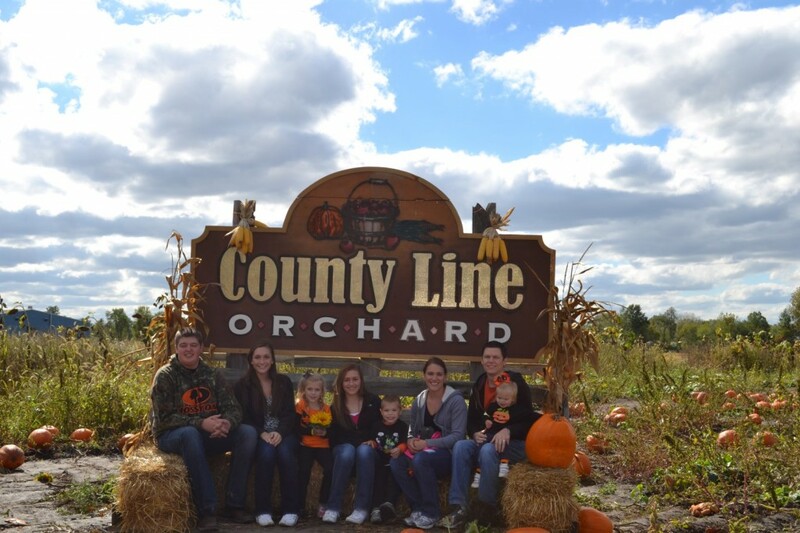 We went to a local orchard (County Line Orchard in Hobart, IN) to get pumpkins, apples, cider and all kinds of goodies. We have gone there every October for the last 7 years now! It is so fun and festive! We love Fall and what better way to celebrate? 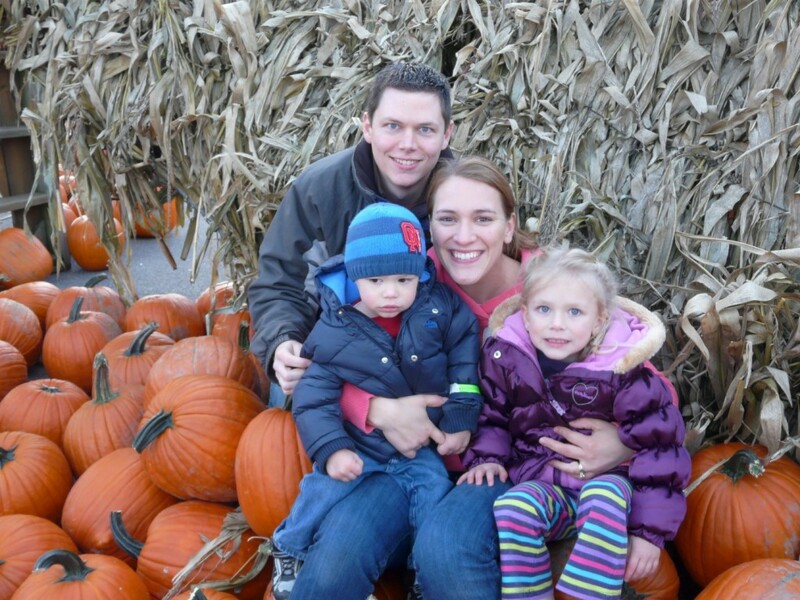 The first year we went to the apple orchard was in 2006, Mark and I had just miscarried our first baby. I was depressed. I didn’t want to do much of anything. I think this was my moms way of getting me out of the house. It was a good idea, because I actually had a little fun! 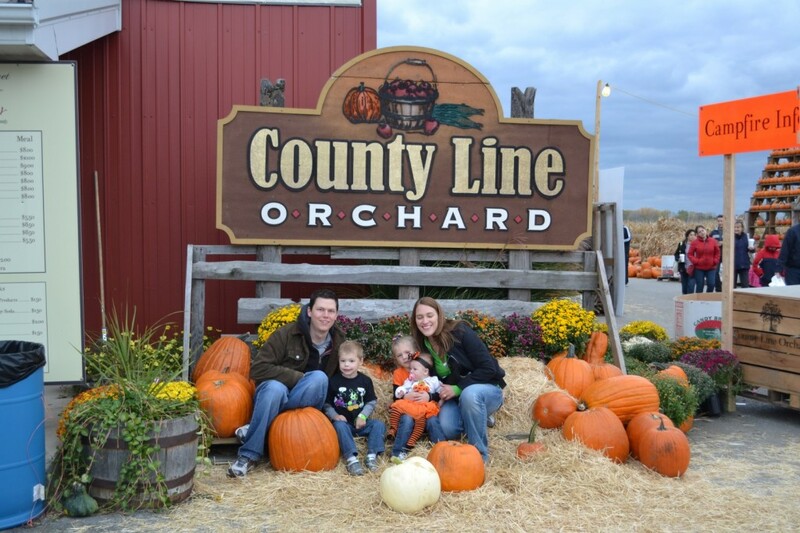 The whole time, I prayed that next year we would be bringing a baby to the orchard! And we did! Although, she couldn’t see anything, because she was so cozy and safe in my belly. She was due to be born December 25, 2008. 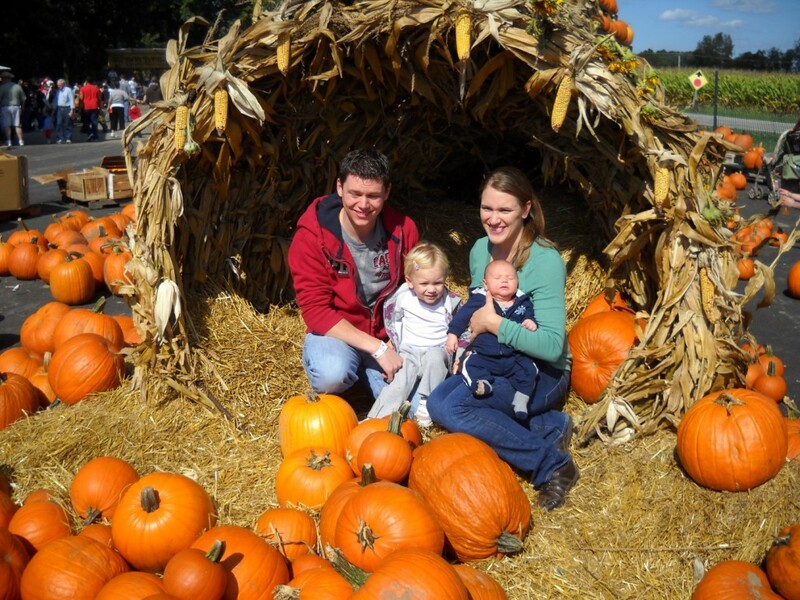 In 2008 we had so much fun watching our oldest play in the pumpkin patch. In 2009, we grew by one! In 2010, the kids were growing! 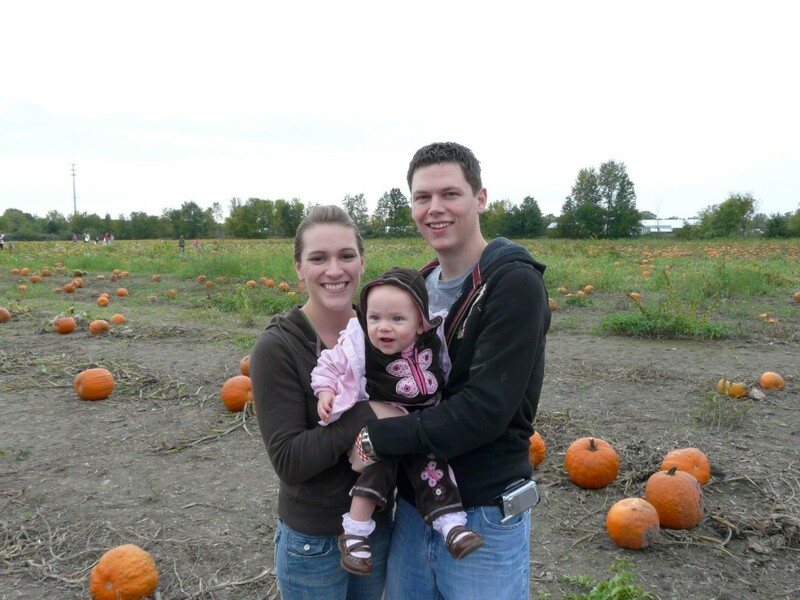 In 2012, we got to bring our youngest, only 3 months old. This year, 2013, I realize how big our kids are getting! 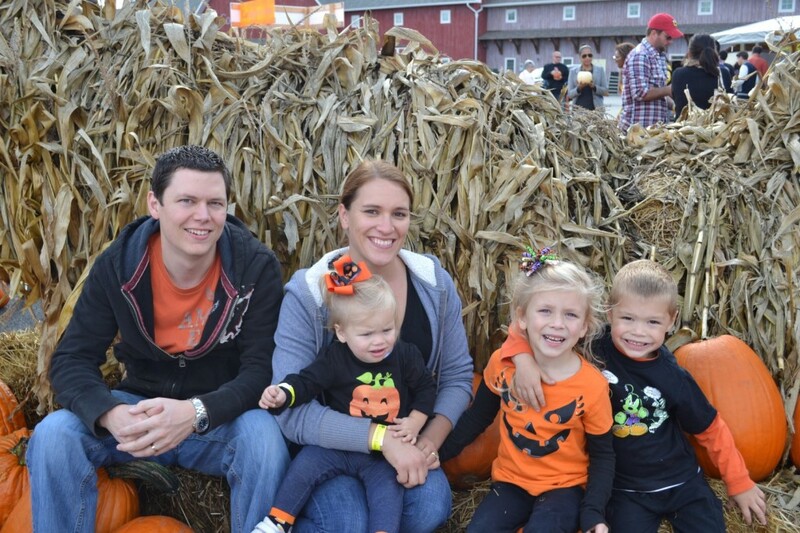 They were all old enough to walk on their own and pick up pumpkins! They had fun! Now, they love it as much as I do! They love the tradition. They know with Fall comes the apple orchard! Someday, they will know how it all got started! 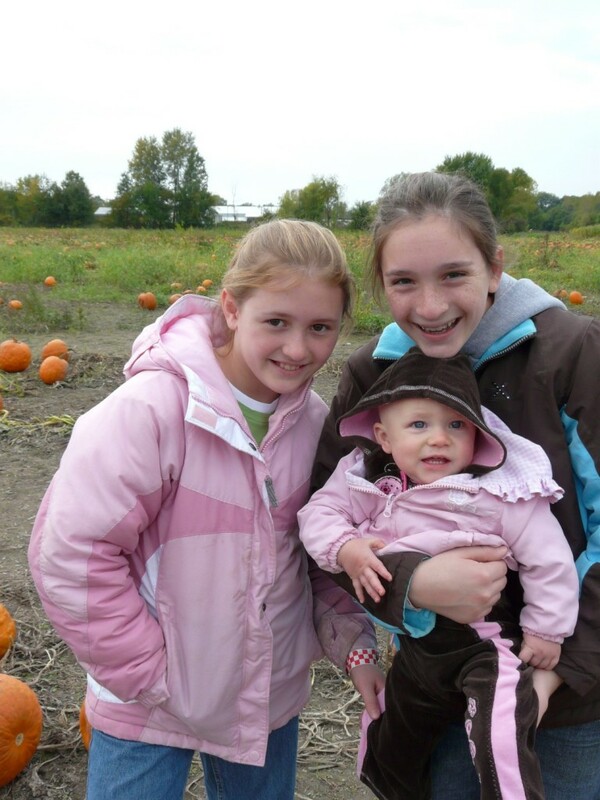 My sisters with our oldest in 2008. My parents take us every year and it has been fun to see how much my little sisters have changed over the years! This is a part of their childhood too! He didn’t realize…it was more than pumpkins for me! 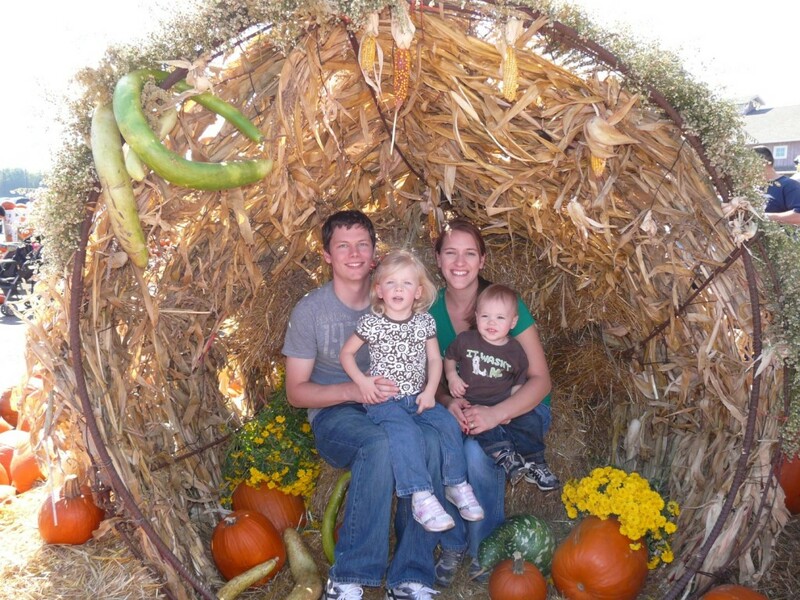 This entry was posted in Family traditions, Mom, Myself by Candiss Terborg. Bookmark the permalink. Your writing moves me Candiss Marie. some day I hope you find the time to update your blog. Your mom and I are so proud of the person you have become.